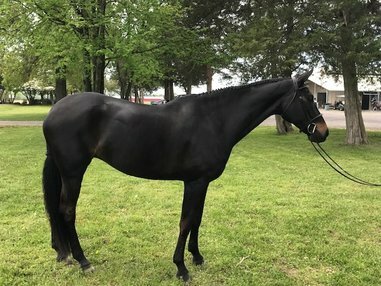 ​Congratulations to Nancy Milburn's Isn’t She Something, Reserve Champion 3’ Green Hunters at WIHS Regional Horse Show. 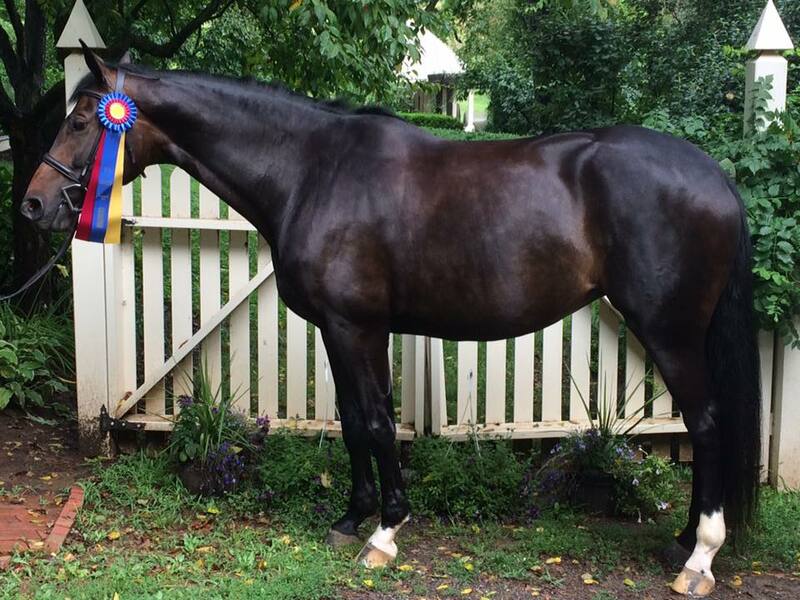 ​Congratulations to Nancy Milburn on the success of her horses, Isn’t She Something (shown below), HITS Culpeper Circuit Champion in Low Hunter and Oh, Luster, HITS Culpeper Circuit Reserve Champion. 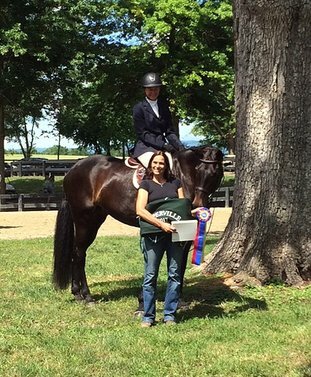 Congratulations are also in order to Suzanne Voss and All In One, HITS Culpeper Circuit Reserve Champion in both 3’ Green and Low Hunter divisions. A fun two weeks of HITS Culpeper. 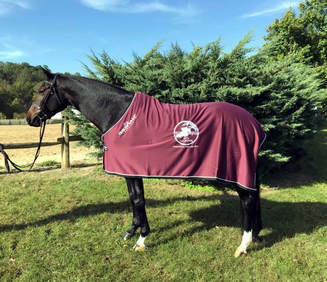 Congratulations to Owner Nancy Milburn! Isn't She Something was Low Hunter Champion at Showday National. The Cavalier Classic turned out equally successful. 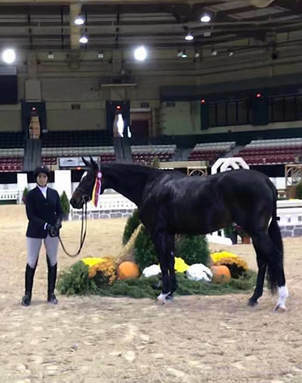 Congratulations to Suzanne Voss and her mare All In One, Champion Green Hunter, and Reserve Champion with Suzanne piloting in both the Schooling and Adult Amateur Hunter divisions. 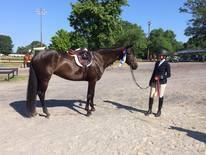 Also Congratulations to Catherine Brown, Adult Equitation Champion. Bella (All in One) and Suzanne Voss receive the Championship at Upperville in the Local - Owner/Rider Division. 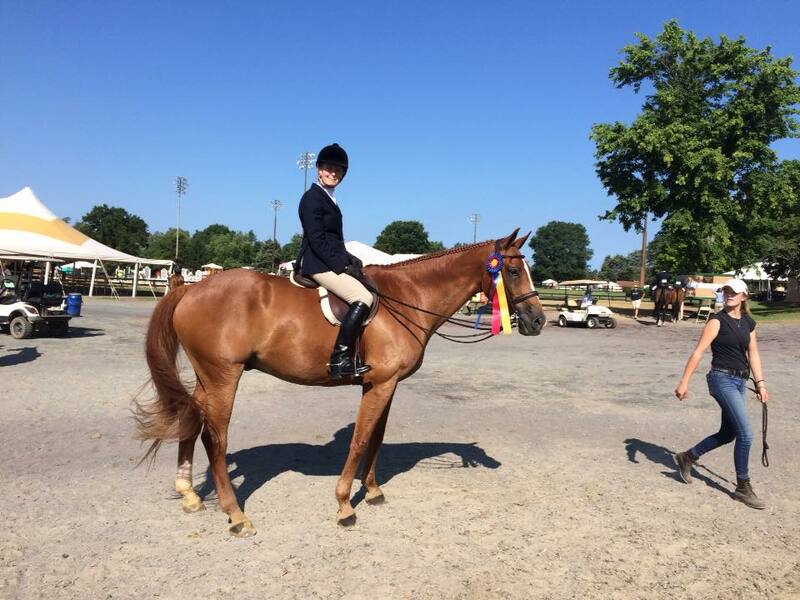 All in One, owned by Suzanne Voss, earned herself a couple tricolors this week at HITS Culpeper: Champion in Low Hunter and Reserve Champion in Training Hunter. 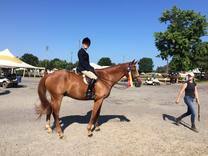 Her barn mate, Oh Luster, owned by Nancy Milburn, took home the Championship in Training Hunter. 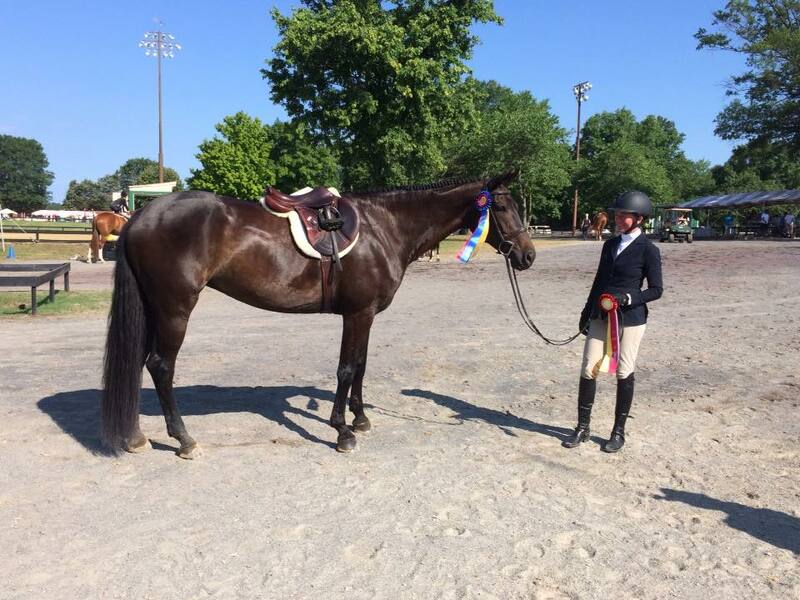 To top off a great week, Catherine Brown, on her March Lion, took home the Championship in Novice Adults. 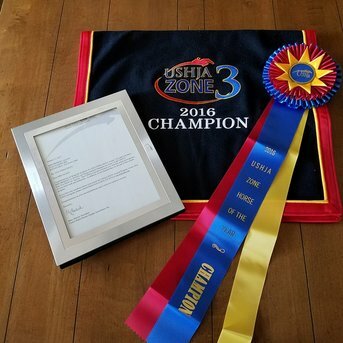 ​Congratulations to Bridget Allen - 2016 USHJA Zone 3 Champion in the 36+ Adult Equitation Division.